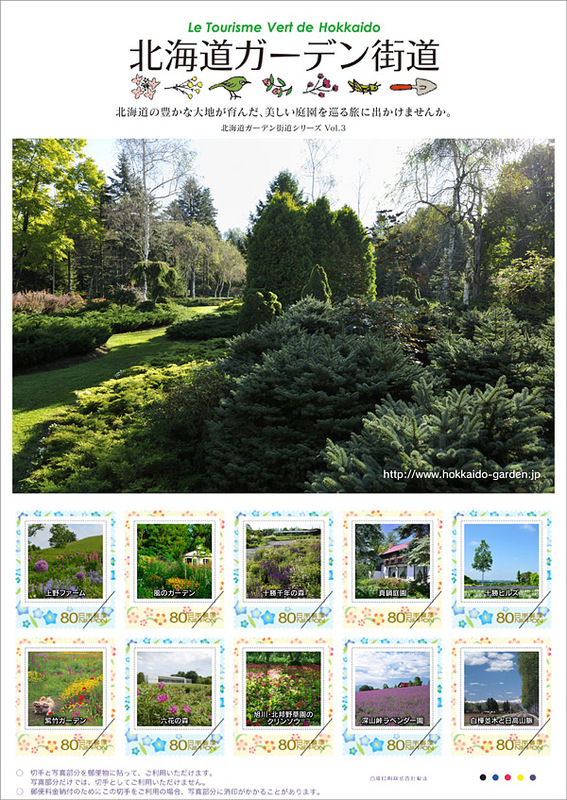 The original frame stamp of the Hokkaido Garden Highway, which will be the 3 year of this year, has been put on sale from municipal post offices along the Hokkaido Garden Highway, etc. from July 2 3rd. 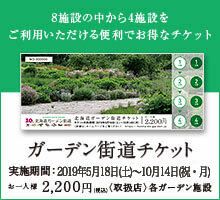 7 Sheets with 10 sheets of 80 yen stamps using two gardens, Asahikawa, Furano, Tokachi landscape photographs, the price is 1200 yen. Since mail order is not done, please purchase at the following post office. Mokubetsu-cho, Honbetsu-cho, Ashoro-cho, Hikibetsu-cho, Ashoro-cho, Rikubetsucho, Urahoro-cho, Okinawa-cho, Otofui-cho, Shigero cho, Ikeda town, Shikaoi town, Shintoku- Toyoko Town, Nakajinai Village, Shimonomura Village, Asahikawa City, Furano City, Biei Town, Takasu Town, Higashikawa Town, Togakura Town, Tama Machi, Hifu Town, Aichi Town, Kamikawa Town, Minamifurano Town, Kamifurano Town, Inner Furano Town, all post office in Shimokappu village and Sapporo Central Bureau, Hokkaido Agency Red Ren is the former station, Sapporo Station Paseo Bureau, Sapporo Odori Bureau, Sapporo Odori Park Front Bureau, Sapporo Central Market Front Branch, Chitose Post Office Bldg Chitose Airport Internal Compartment , Otaru Sakai-cho Bureau (190 station) ◎ Simple post office is excluded.